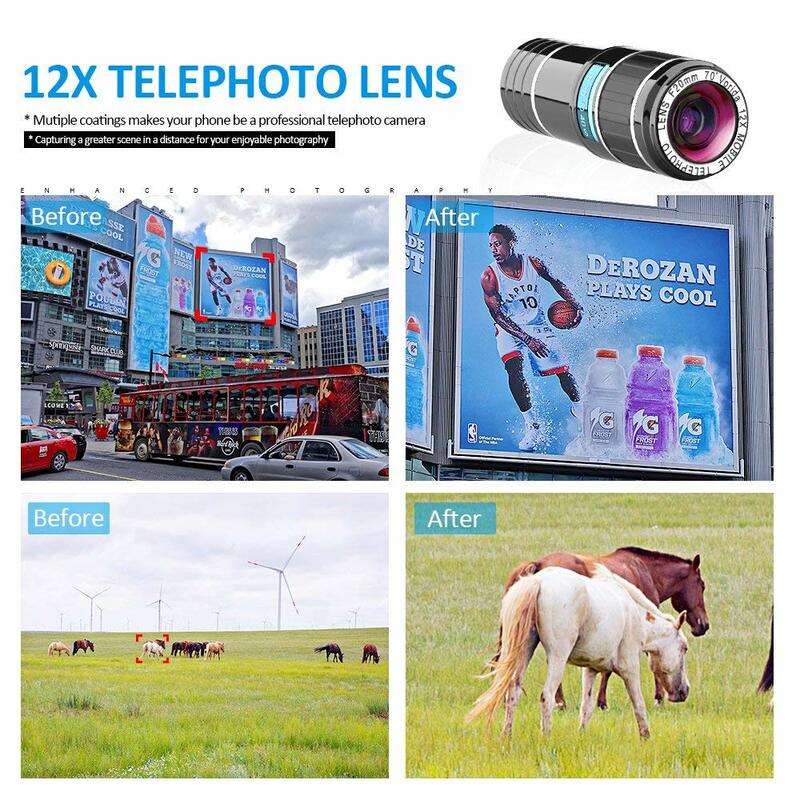 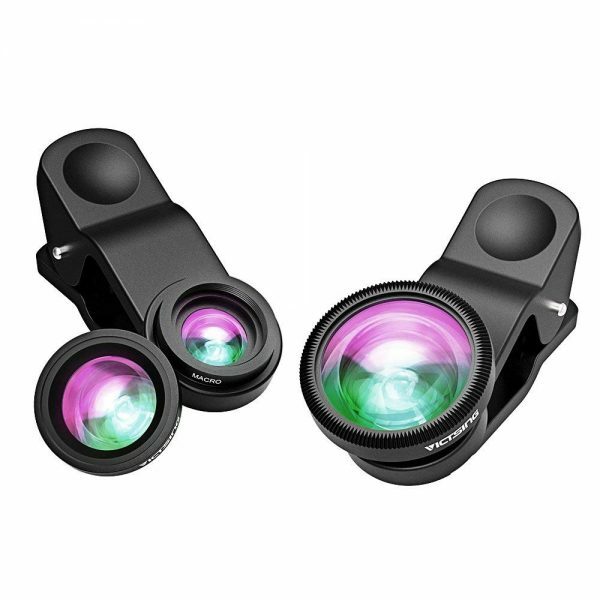 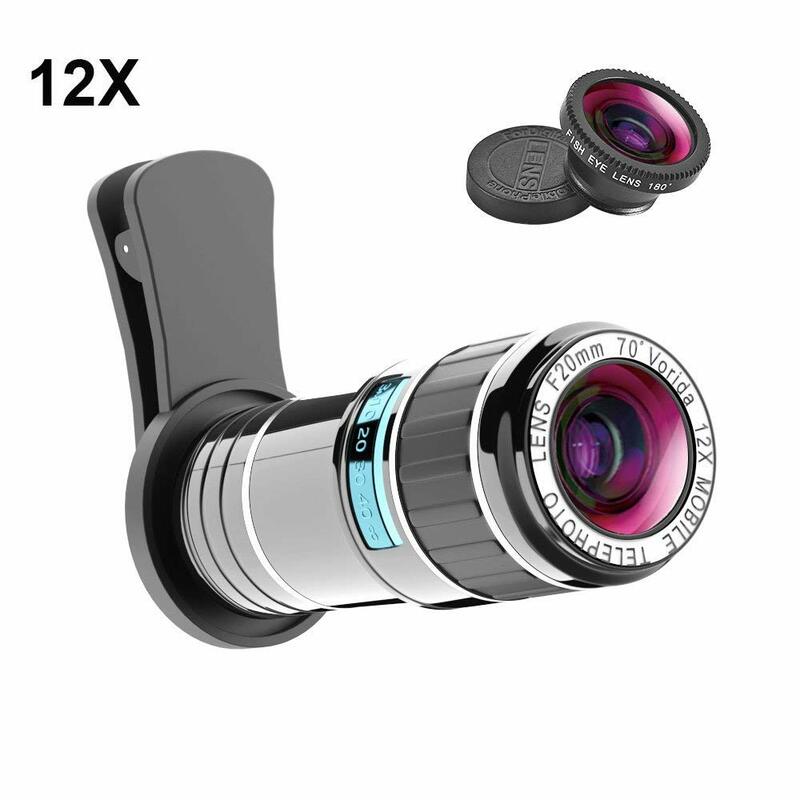 PROFESSIONAL HD CAMERA LENS: 12x Telephoto Lens is used for portrait shooting and distant subjects without distortion. It is a good choice to watch football, baseball, basketball, etc. 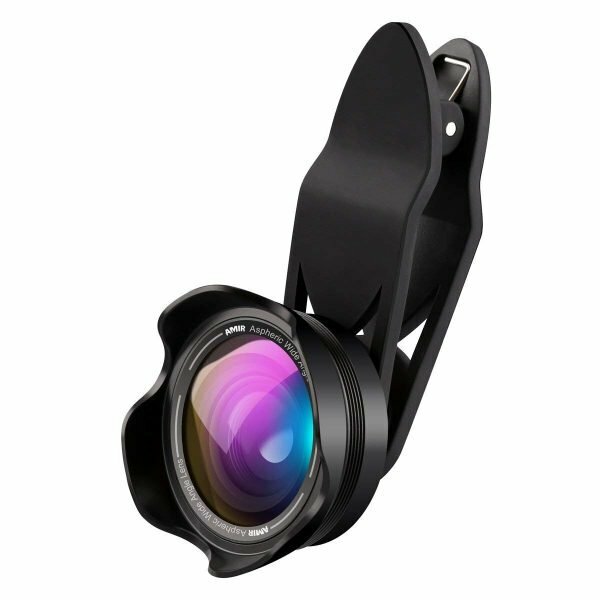 It is also used for watching bird, wildlife and scenery. 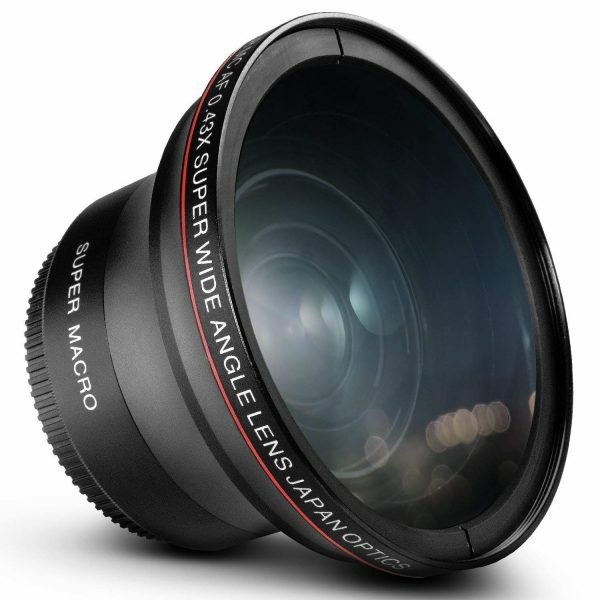 180° FISHEYE LENS: Fisheye can help you to make an incredible and dramatic rounded images with fish bowl effect. 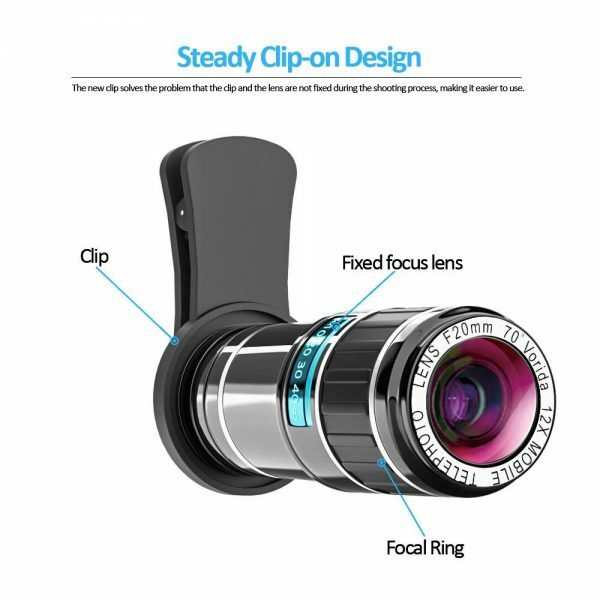 This lens enable you to make the funny pictures during the travel, bringing you more joy in your life. 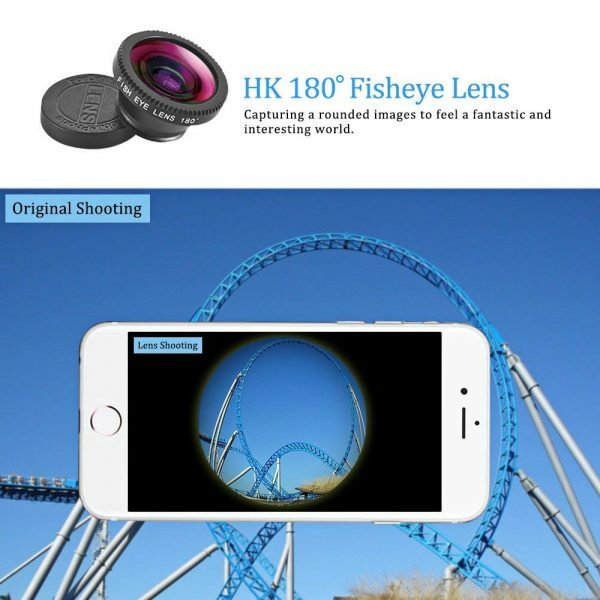 HIGH QUALITY MATERIAL: We use Professional High Quality Japan optical Glass, which can reduce glare and reflection, improving improve the light transmittance, multi-coating increases the light transmittance and insure ensure the high quality image and easy for you to take better photograph and capture the instant beauty on your cell phone. 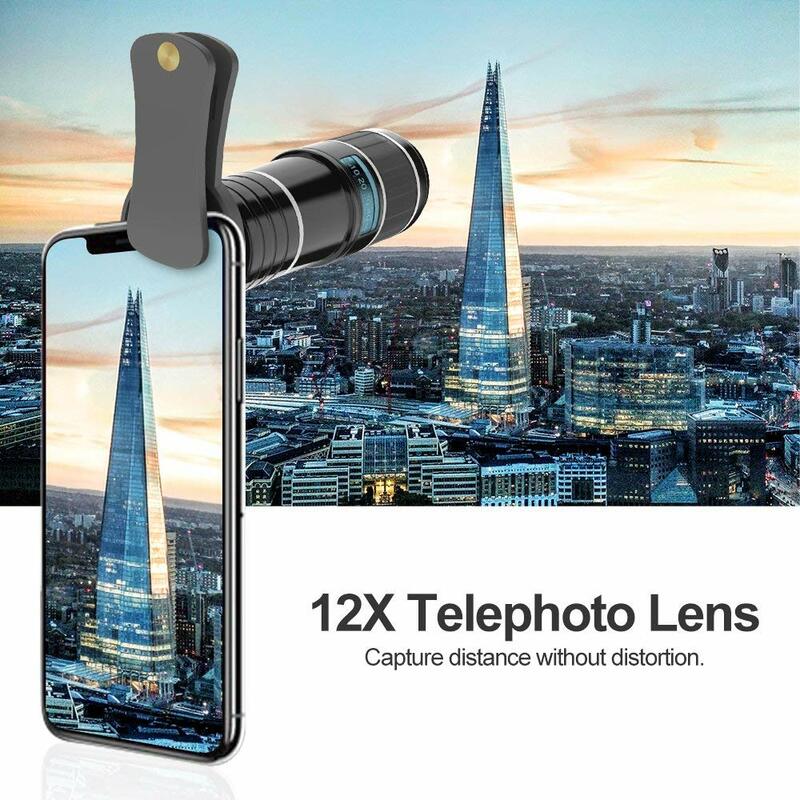 Whether you sell in USA,UK, European countries at online store like Amazon.com , Ebay.com , Shopify or your owned E-commerce website and Offline retail Shop, Our one step amazon fba wholesale sourcing services like Amazon product photography , Amazon FBA Prep and FBA Logistics service aim to help you import Cell Phone Camera Lens Kit to your company or Amazon FBA warehouse directly from china. 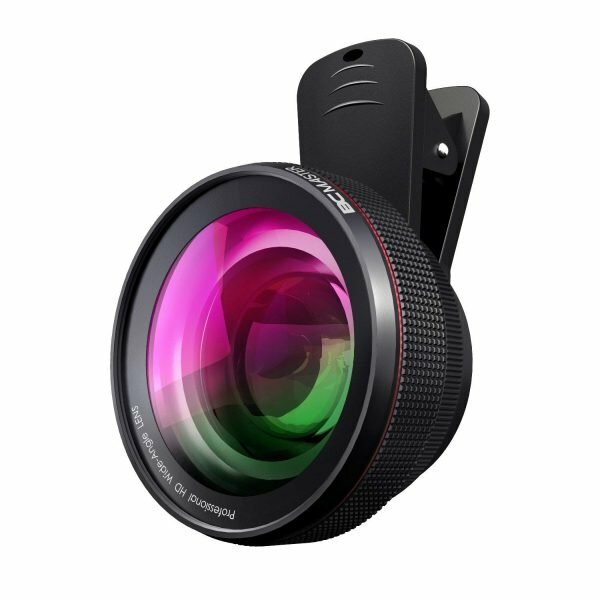 Leelinesourcing is reliable and professinal.